Provost Butler speaks during the annual Faculty and Staff Awards Banquet Tuesday, Oct. 6. Photo by Justin Torner. Almost 30 individuals were honored at the University of Iowa’s annual Faculty and Staff Awards Banquet Tuesday, Oct. 6, sponsored by the Office of the Provost and the Office of the Vice President for Human Resources. Iowa Now previously announced the winner of the Lola Lopes Award for Undergraduate Student Advocacy (William Nelson) and the recipients of the President and Provost Award for Teaching Excellence (Cinda Coggins Mosher, Mary Cowles, Marcy Rosenbaum, and Sara Sanders)—those articles can be found in the Related Stories links on the right side of this page. 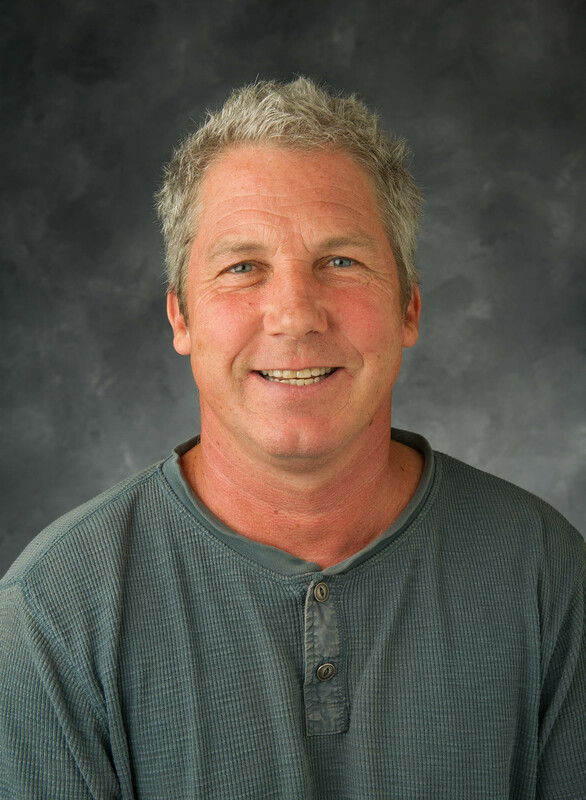 Erbe has served as the director/administrator of undergraduate labs since 2006 and previously worked in various capacities at the State Hygienic Laboratory, beginning in 1999. Erbe’s colleagues note that though in her current role she supervises approximately 70 chemistry graduate teaching assistants, she still takes the time to meet individually with incoming TAs in order to assess which courses they would be most successful at teaching. Demonstrating a true passion for chemistry education, Erbe organized temporary learning spaces for summer chemistry classes displaced by the 2008 flood. She served on the University of Iowa Staff Council, where she contributed to the efforts of the IMU Advisory Committee and UI Faculty Staff Budget Committee. Erbe also led the Staff Council as its president for the 2012-2013 term. As a co-investigator for NASA’s Cassini and Van Allen spacecraft, Hospodarsky contributes to instrumentation development and results analysis; he also does so for the Juno space exploration mission. Some of Hospodarsky’s designs are, according to leading members of the field, potentially recording the best plasma-wave data to date. Hospodarsky’s efforts on these missions extend “well beyond what is typical,” and his peers describe him as “dedicated, hard-working, [and] willing to go the extra mile.” Hospodarsky often speaks at public schools and with other community groups about the work done by UI’s space science team. He can also be found busily responding to questions from the Jet Propulsion Laboratory; Max Plank institute; Johns Hopkins University; Goddard Space Flight Center; Imperial College, London; or Southwest Research Institute. If you were accepted to the Carver College of Medicine any time since 1996, you probably know Kathi Huebner. She has worked tirelessly to recruit and educate the best possible medical school applicants for the University of Iowa and has been particularly successful at making the medical school student body more diverse. The personal touch that Huebner gives to the Carver College of Medicine’s application process is noteworthy: one former applicant, now a colleague of Huebner’s, comments that a year after his first application had ben rejected, “when I returned…for my next interview day, she remembered me.” Huebner continues to reach out to prospective medical students and currently runs a Pre-Medical Conference geared toward Iowa’s undergraduates that draws large crowds—even, according to her recommenders, without the incentive of free food. 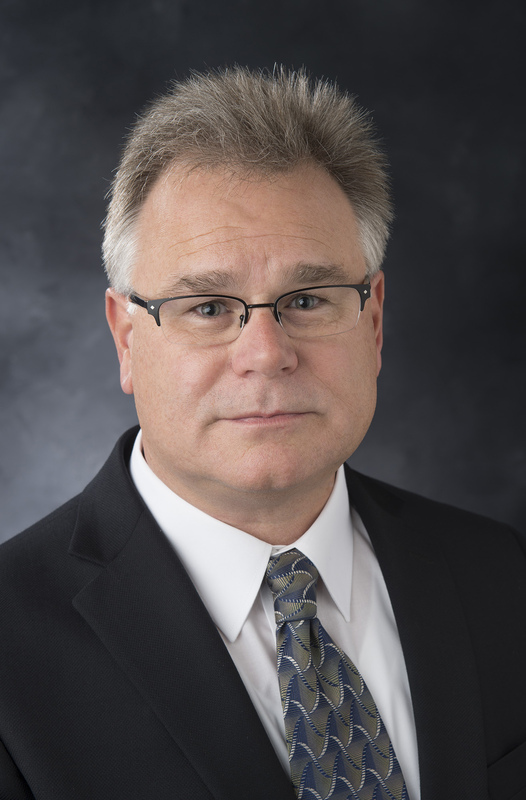 While working as the director of the Human Factors and Vehicle Safety division of the Public Policy Center, McGehee has brought both financial and intellectual investment to the University of Iowa’s programs. A recent international workshop McGehee helped facilitate drew representatives from Leeds University, VOLVO, Chalmers University of Technology, and Google to Iowa City. McGehee has previously been asked to contribute his vehicle-safety knowledge to both NPR and the Wall Street Journal. But perhaps most crucially for Iowa residents, McGehee led the team that developed TraumaHawk, a service that allows emergency responders to send photos of vehicle crashes to hospital staff before patients arrive at the ER, giving doctors and nurses notice of the types of injuries they should expect to treat, a potentially life-saving update. While working first as a visiting professor and lecturer, then as dean of students at the University of Iowa College of Law, and finally as UI’s associate dean for civic engagement, McGuire has always made service to the community a priority. She encouraged law students to volunteer with initiatives like the Divorce Self-Represented Litigants Project and the Immigration Rights Project. McGuire also made it possible for students to use their spring break as an opportunity to volunteer with organizations like Iowa Legal Aid in Des Moines and currently leads UI’s Field Placement externship program. Never short of energy for those in need, McGuire has worked to protect victims of domestic violence through both state and local action. After many years of service, McGuire retired from the University of Iowa in August 2015. During her 30 years serving the University of Iowa community, Rubin has contributed not only to her school but to the county, state, and country. While working first at University of Iowa Hospitals and Clinics, then serving as a member—and later senior associate director—of the State Hygienic Laboratory, Rubin was also intermittently president, treasurer, and executive board member of the Iowa Public Health Association, a member of the Public Health Committee of the Iowa Department of Public Health, and a member of the Johnson County Board of Health. 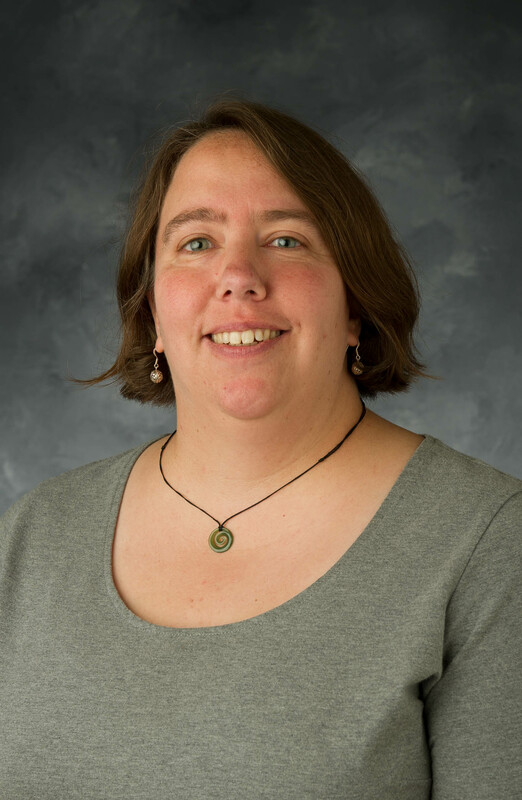 An ASCP-certified medical technologist, Rubin has worked with authorities up to and including those at the federal level in order to help prepare Iowa’s response to potential biological warfare through her position as bioterrorism preparedness coordinator. 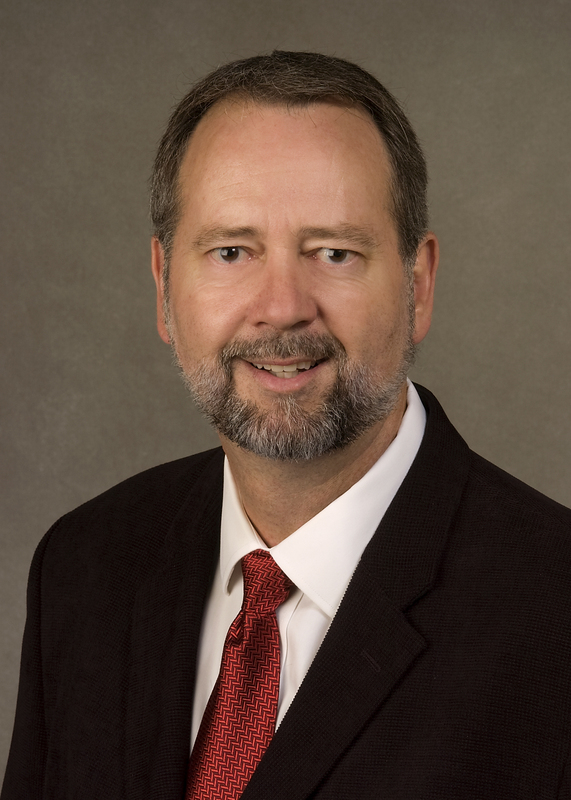 Lance Bolton’s leadership within Information Technology Services has been instrumental for the effectiveness of ITS at the University of Iowa. 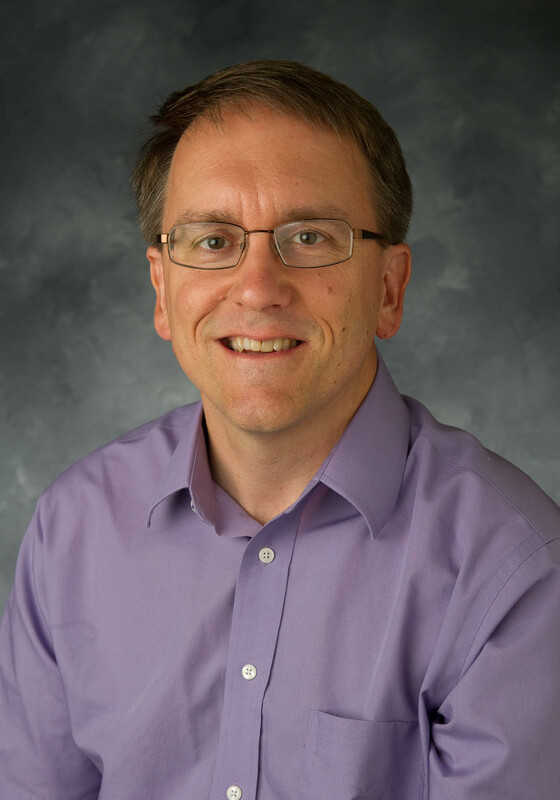 Bolton joined the UI’s ITS team in 2003 and became the senior director of information technology for the College of Liberal Arts and Sciences (CLAS) in 2011. He supervises 31 staff members at a time when IT is going through drastic changes, and he has still managed make the department more diverse using the Staff Diversity Opportunity Program (SDOP) and the Vocational Rehabilitation and Employment Program (VRE). 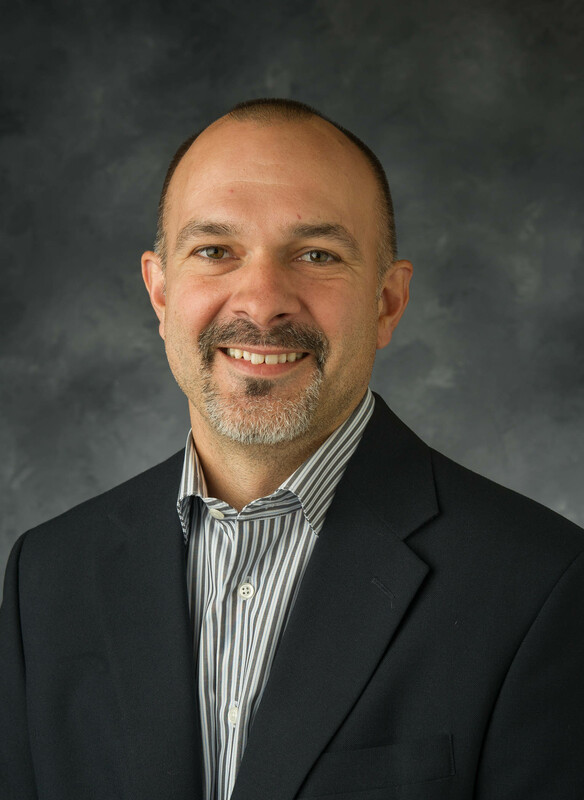 On top of his other responsibilities, Bolton also agreed to help oversee UI’s new OneIT projects and is the first collegiate IT leader to serve in the cabinet of the chief information officer. When Lee stepped into International Programs’ newly created assistant provost position, he immediately set about improving the office’s atmosphere and efficiency, particularly through holding one-on-one discussions with staff members and approving a significant number of hires and promotions. Lee then helped the University of Iowa become a signature partner with the 100,000 Strong Foundation, a federal initiative that works to send increasing numbers of U.S. students to study in China; Lee also works with Sarah Hansen as a co-chair of the International Student Committee. However, his most noteworthy contribution came when he travelled to Rome on short notice to assist the family of a University of Iowa student who had been critically injured in a fall. Lee stayed in Rome for two weeks working with the student’s family and doing his best to comfort and counsel the student’s peers and friends. For this service in particular, his colleagues have recommended him for this award. 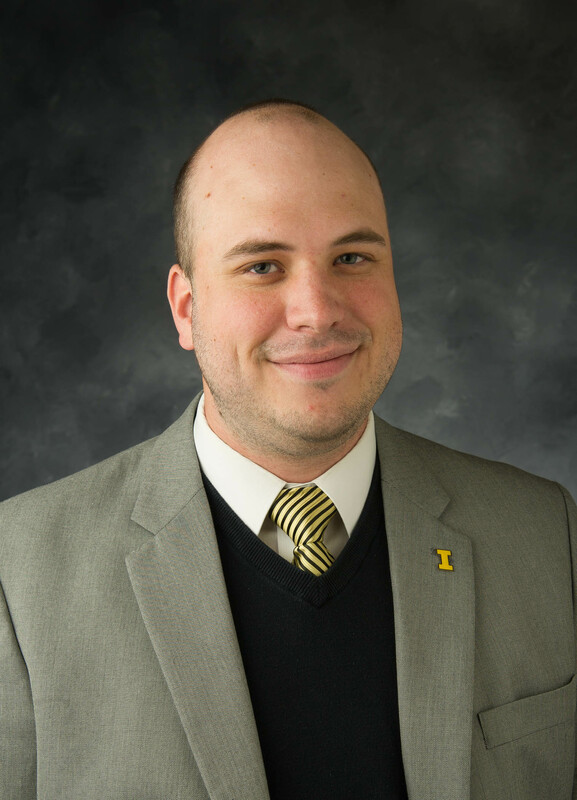 In just three years as program coordinator for Student Life, Mintner has both gained the respect of his peers and established two cutting-edge programs for the University of Iowa: TEDxUIowa and the Alternative Break Service Learning Program. Mintner also co-taught the President’s Leadership Class with Director of the Iowa Memorial Union and Center for Student Involvement and Leadership William R. Nelson and former President Sally Mason, where he demonstrated teaching abilities that, in the words of one nominator, “far exceed those of tenured faculty with many more years of experience.” Mintner’s work continues to flourish: the most recent TEDxUIowa event drew 260 participants, compared to 80 the previous year, while the Alternative Break Service Learning Program grew from one trip, one instructor, and 17 students, to nine trips, 13 instructors, and 145 students. 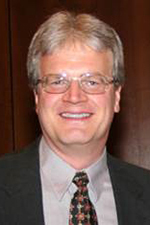 Roberts’s nomination for the 2015 Staff Award comes after just four years at the University of Iowa Museum of Natural History and Pentacrest Museums, a first for the Department of Research and Economic Development. Through Roberts’s considerable efforts, UI received both a grant to digitize its insect collection and a grant to rehouse and update storage methods for the university’s bird collection. Trina has taken on multiple responsibilities normally outside her role as interim director while other positions at the Pentacrest Museums are in transition and remains an unflagging champion for the Natural History Museum. Iowans may best recognize her for her work co-founding the Mobile Museum, which in its first year travelled to 48 Iowa communities and engaged with 33,000 visitors. Even before graduating from the University of Iowa in 2006 with his Ph.D. in Free Radical and Radiation Biology, Sarsour was working on important research. His doctoral thesis on the role of manganese superoxide dismutase in the function of human fibroblasts, which appeared in the Journal of Biological Chemistry, has been cited 55 times on Google Scholar. After graduation, Sarsour was asked to stay on at his mentor’s lab, where he helped procure an RO1 grant and subsequently contributed to at least 20 publications, which cumulatively attracted 967 citations. Sarsour has also taken an active role mentoring a number of graduate and undergraduate students and in 2012 was specifically chosen to represent UI’s Free Radical and Radiation Biology Program at the Society for Advancement of Chicanos and Native Americans’ national conference in Seattle, a recruiting event for prospective graduate students, at which he served as an adjudicator of student research. Zaper has served as the program assistant and administrative services coordinator for the University of Iowa Faculty Senate Office since 2007, during which time she has proved indispensable not only for her facility with organizing the Faculty Senate’s files, minutes, and procedures, but also for her insight regarding potential policy decisions and her uncanny ability to predict which documents Senate members will need before they know they need them. Soukup has worked with KRUI radio station for 25 years of its 30-year history, and his colleagues credit him in no small part with the longevity of the program. His efforts to expand the scope of the organization have seen it partner with FilmScene in downtown Iowa City and have provided students with valuable media experience that has helped them in their post-UI careers. Coordinator for arts, lectures, and student media-CSIL, Soukup also serves on the University Lecture Committee, where he has managed to bring speakers such as Jane Goodall, Maya Angelou, Jimmy Carter, and Coretta Scott King to Iowa. The heartfelt, even overwhelming warmth and respect for Soukup revealed in the letters from students and colleagues recommending him for this award show that he has truly made a difference at the University of Iowa. Bishop, the Holden Chair of Cancer Biology in the Carver College of Medicine, is one of the most highly regarded immunologists in her field, as well as a superb educator who is committed to nurturing the next generation of scientists. She directed the university’s Interdisciplinary Ph.D. 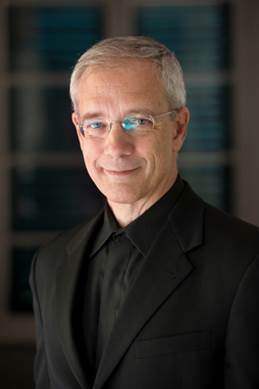 Program in Immunology from 1998 to 2013, and is founding director of the UI Center for Immunology and Immune-Based Diseases. 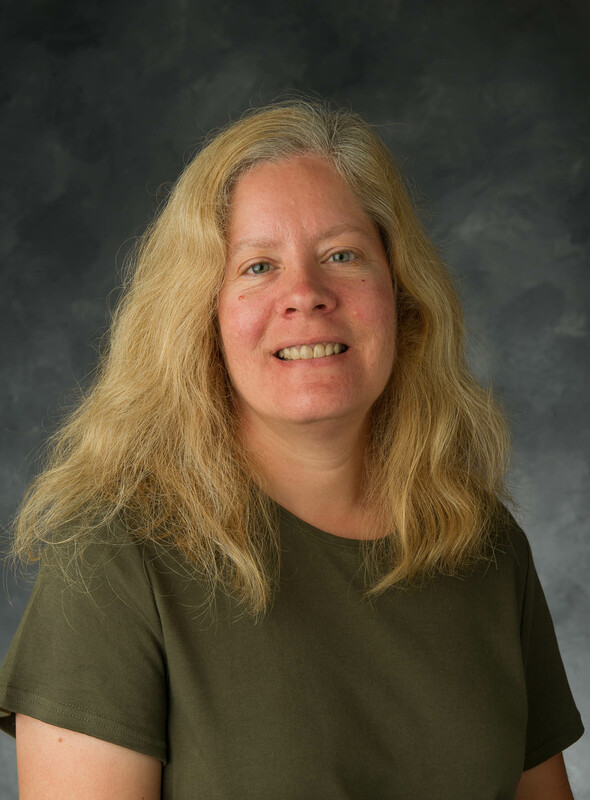 Her work with graduate students and postdoctoral associates was recognized in 2003 with the UI Graduate College Outstanding Mentor Award. She has also worked extensively with undergraduates, lecturing in the General Microbiology course and mentoring undergraduate students in her lab. 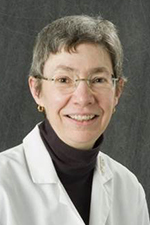 She was elected president of the American Association of Immunologists in 2012-13, and in 2013 was named a Senior Research Career Scientist by the U.S. Veterans Administration. ​Engelhardt, the Carver Chair of Molecular Medicine in the Carver College of Medicine, is a leader who has had an enormous influence on the field of gene therapy and cystic fibrosis (CF) and on the national reputation of the UI Department of Anatomy and Cell Biology. Cumulatively, he has been awarded more than $52 million by the National Institutes of Health (NIH), and he recently obtained NIH funding for the university’s first National Resource and Research Center. He directed the Graduate Program in Anatomy and Cell Biology from 1998 to 2005, and has served as chair of the department since 2004, during which time the department’s national ranking has advanced dramatically. He has acted as research mentor to both graduate and undergraduate students, and in 2011 received the Graduate College Outstanding Mentor Award. 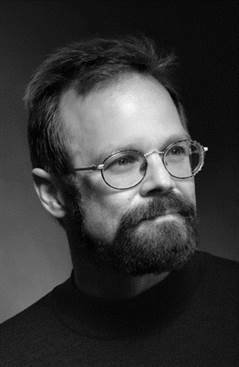 ​The director of the Center for New Music and professor of composition in the School of Music, Gompper has a sustained record of productivity and excellence as a composer, pianist, conductor, teacher, mentor, and leader. His compositions are performed worldwide and have premiered at Carnegie Hall, Wigmore Hall in London, and the Moscow Conservatory. As director of the Center for New Music, Gompper has forged creative alliances that have provided invaluable experiences for students. In 2009 he received an Arts and Letters Award in Music from the American Academy of Arts and Letters, in 2011 he was awarded a Copland House Residency, and in 2013 he received Harvard University’s Fromm Foundation Award and won a residency at the MacDowell Colony. CLAS named him a Collegiate Fellow in 2012. 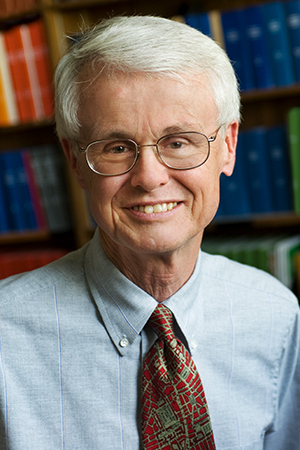 ​Mentzer, the Daniel J. Krumm Family Chair in Reformation in the Department of Religious Studies, CLAS, is a renowned scholar of Calvinist studies, a popular undergraduate and graduate teacher and mentor, and former executive officer of the department—a position he held for eight years, during which time he earned the admiration of his colleagues for his administrative skill. Internationally recognized for his scholarship, he has been elected to serve as president of three professional societies and has been invited to present major lectures and seminars for universities in Taiwan, Estonia, Germany, Switzerland, Israel, Scotland, Ireland, and France. He is a generous mentor and advocate for his students, with one recent example of success being the award to one of his mentees of the 2014 Midwest Association of Graduate Schools Distinguished Thesis Award. 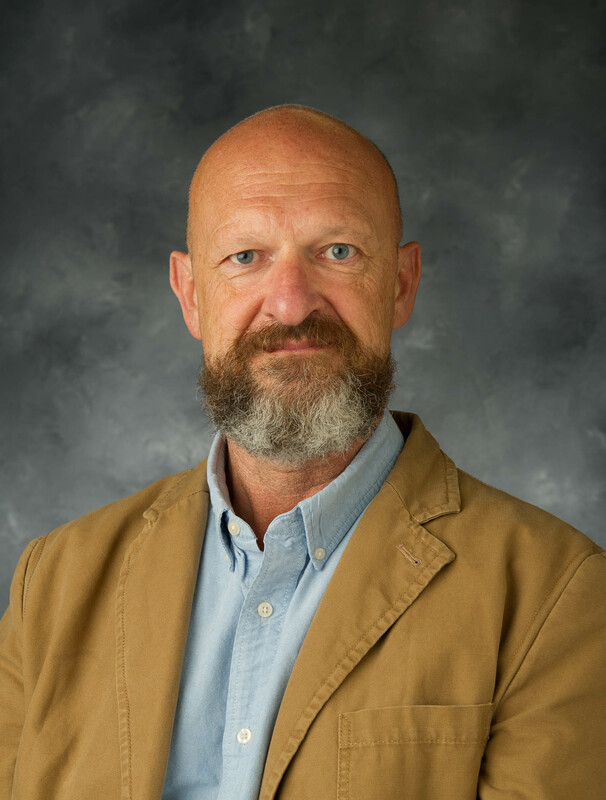 The director of the International Writing Program and a professor of English, Merrill is a passionate champion of writing at the University of Iowa and worldwide. A prolific writer of poetry, fiction, nonfiction, essays, and translations, his influence on the literary world also stems from his skill at fostering collaborations and his ability to inspire others. He played a critical role in imagining and realizing the Virtual Writing University project—a resource that brings together the UI’s many prestigious writing programs—and he was a driving force in Iowa City becoming a UNESCO City of Literature (still the only such designation in the New World). He has traveled often and to many countries to establish cultural exchanges with writers and literary scholars. In 2012, President Obama appointed him a member of the National Council on the Humanities. Scott-Conner, professor emeritus of surgery in the Carver College of Medicine, served as head of the Department of Surgery from 1995 to 2004—only the second female surgical department head in the nation. The department credits its successful recruitment of talented women faculty in large part to her leadership. 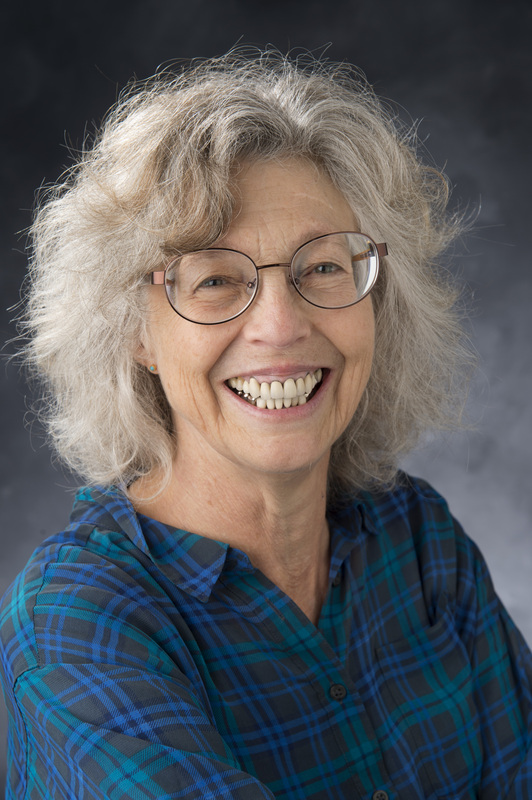 A writer of fiction who has long recognized the power of the interface between science and the humanities, she is a founding editorial board member and current editor-in-chief of The Examined Life: A Literary Journal of the University of Iowa Carver College of Medicine. She has a long record of distinguished service to the profession, currently serving (among other roles) on the Board of Governors of the American College of Surgeons, and as past president of the Johnson County Medical Society. ​Connerly is a professor of urban and regional planning in the Graduate College. In 2009 he founded the Iowa Initiative for Sustainable Communities (IISC), which has given students the opportunity to work directly with more than a dozen Iowa communities to advance sustainability across the state. The partnerships forged through the IISC have also opened doors to engagement for many other units across the university. 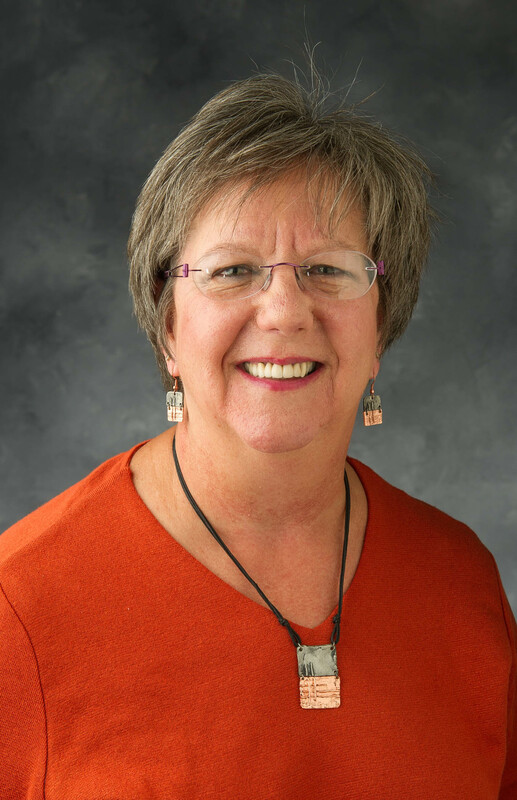 Connerly has served a number of key roles for the Association of Collegiate Schools of Planning (ACSP) and on the editorial board of several journals in the field. He served a five-year term on the Executive Committee of ACSP, including two years as president. For two years he co-directed the Obermann Graduate Institute on Public Engagement and the Academy, and he currently serves on the Obermann Advisory Board. He has served on the executive committee of the UI Public Policy Center since 2008. 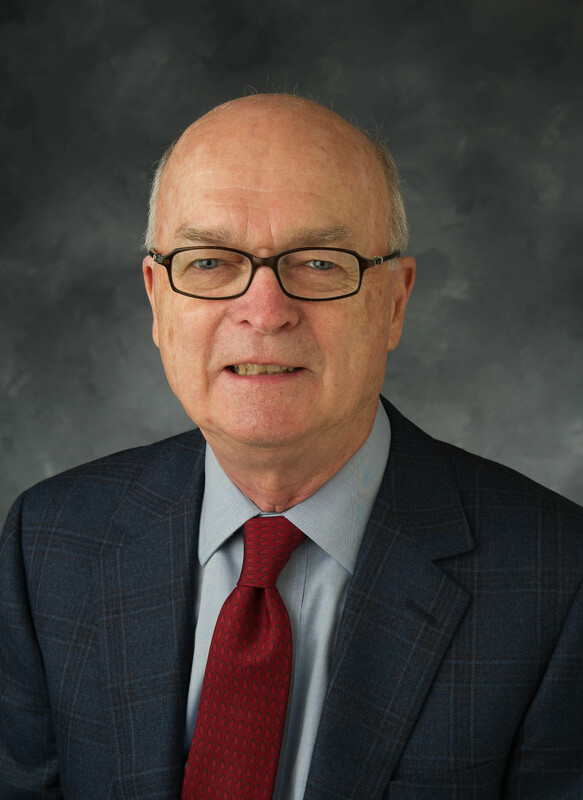 ​Polumbaum, professor emeritus in the School of Journalism and Mass Communication in CLAS, is an internationally renowned expert in Chinese media who has forged significant and lasting connections between the University of Iowa and China. 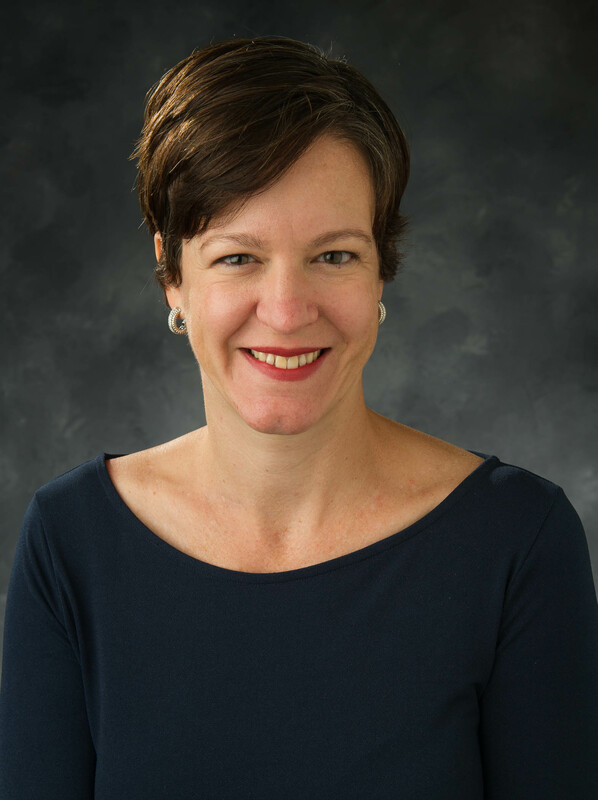 She is a founding board member of the Iowa Center for Public Affairs Journalism (IowaWatch.org), which brings students’ investigative and explanatory projects to all corners of the state. 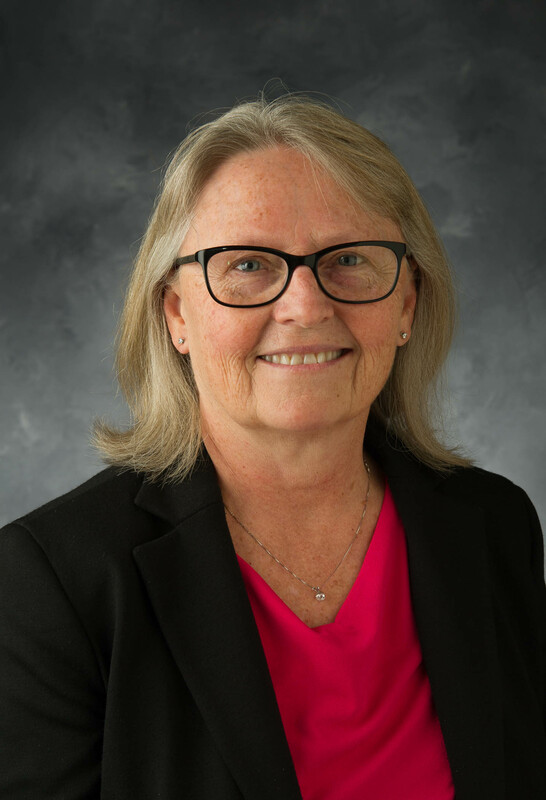 She has served on many departmental, collegiate, and university-wide committees, including a number of Faculty Senate and charter groups; has served twice as the school’s director of undergraduate studies; and has been a generous mentor and advocate for junior faculty. In these ways and many others she has worked tirelessly across disciplines to make the university a globally engaged, intellectually stimulating, and welcoming place for students, faculty members, and external community members. Espinosa, associate professor of history in CLAS, is an internationally-recognized authority on the history of medicine and health. Since joining the faculty in 2013 she has become crucial to the department’s curricula in world history and history of global heath—two rapidly growing fields of importance not only to history students but also to students in fields as diverse as business and medicine. She has been very active in interdisciplinary programs, for example serving as coordinator for the Caribbean Studies track for the BA program in international studies. With the May Brodbeck Humanities Fellowship she will continue her work on an ambitious examination of the history of yellow fever, medicine, and the struggle for empire in the Caribbean over two and a half centuries.